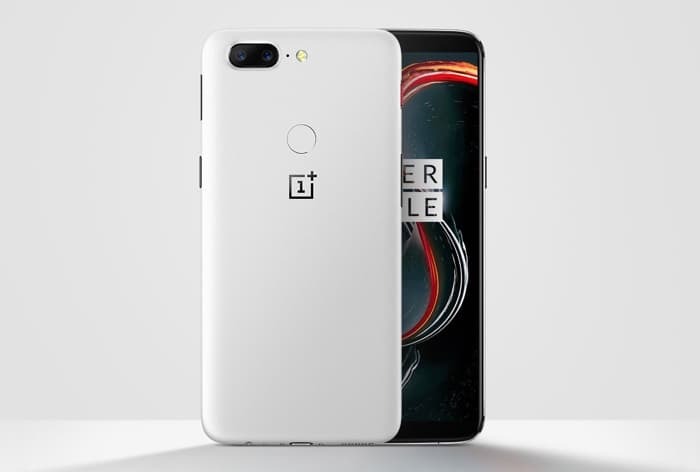 OnePlus has released a new software update for their OnePlus 5T smartphone. The update is OxygenOS 5.0.2 and it brings Android Oreo to the device. As well as including the Android 8.0 Oreo software update the update also comes with some other new features from OnePlus. Also included in the OxygenOS 5.0.2 update is a new design for quick settings, some security patches and bug fixes and performance improvements. The update also comes with some updated applications these include the Launcher, Gallery, Weather and File Manager apps. OnePlus has released the OxygenOS 5.0.2 software update as an over the air update, they have also said it it incremental which means it will be rolled out in stages and could take a little while to reach everyone. You can find out more details about the latest software update for the OnePlus 5T smartphone at the link below.